The third largest and most famous island in the Eastern Mediterranean. 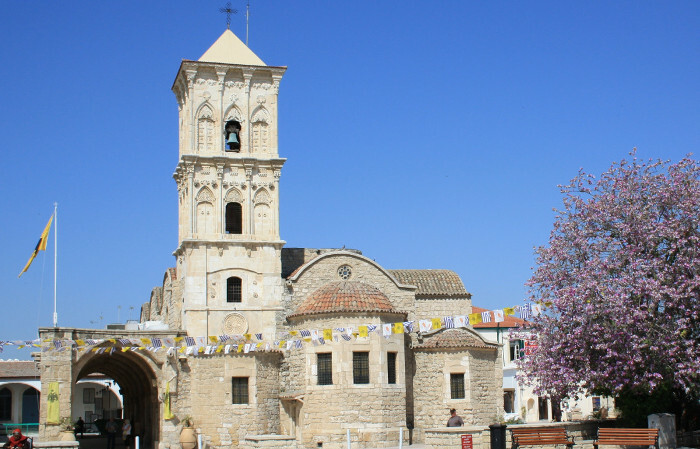 Cyprus is divided into six main districts, Larnaca, Nicosia, Limassol, Paphos, Famagusta and Kyrenia. The island has a long history of more than 9.000 years and a rich culture. 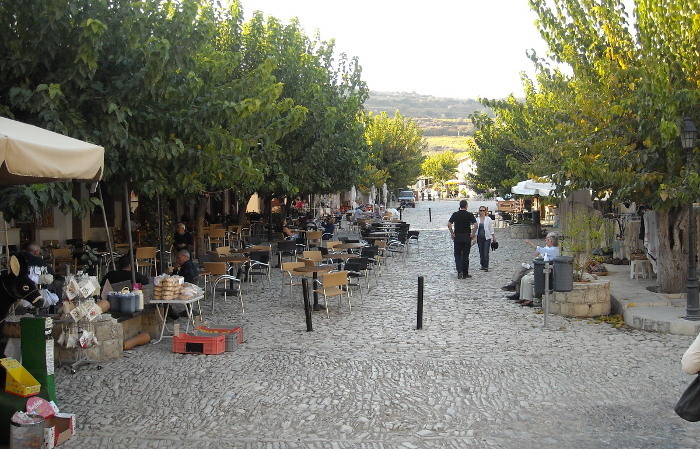 Tourists visiting Cyprus will have many driving routes for road trip driving and discover the island’s beauty. 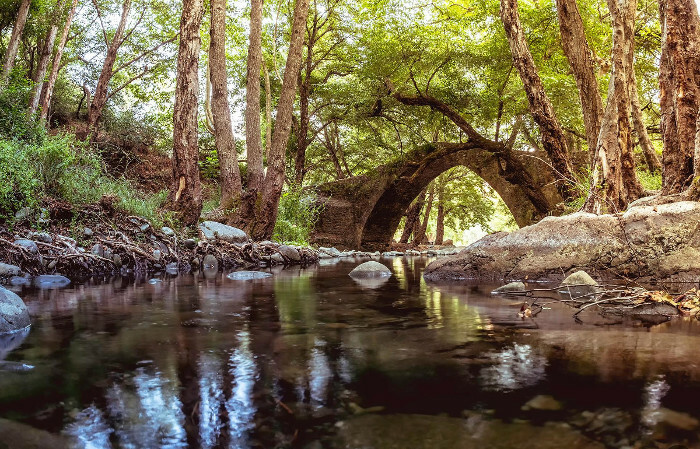 We have prepared for you a fine selected list of famous routes with the best must visit places, ensuring you will get the most out your travel in Cyprus. 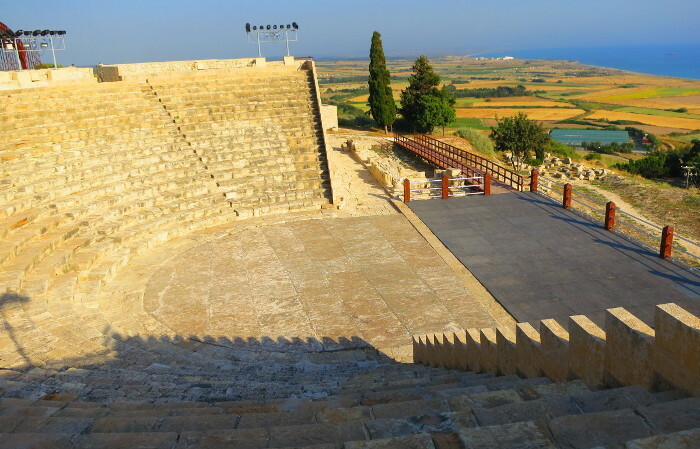 Rent a car in Larnaca with Alo Car Rentals and get ready for the ultimate driving experience. 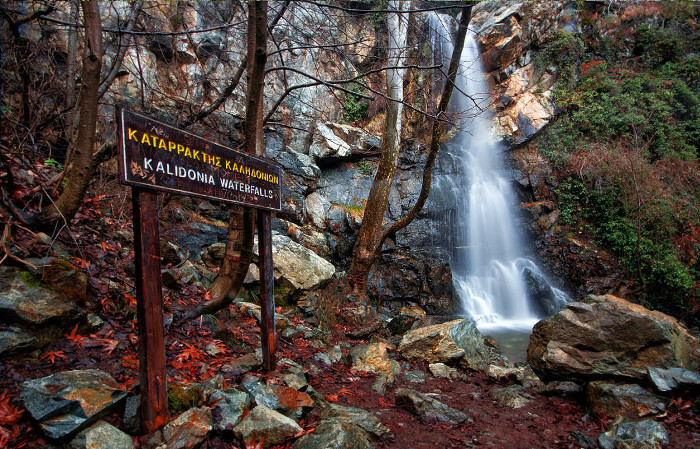 Mount Olympous is the highest point in Cyprus, located in Troodos Mountain at 1.952 metres (6.404ft). You should have in mind that the sun is stronger in high altitudes, hence wear your sunglasses while driving a car! 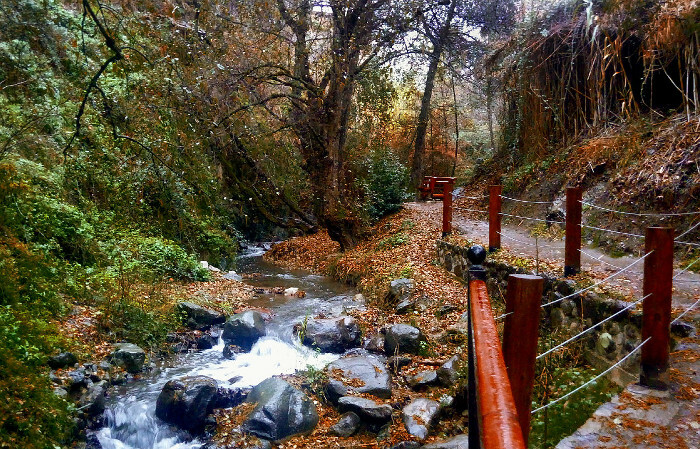 We have included our top list of mountain routes below to drive while you are in Cyprus. The island has a long history of more than 9.000 years with rich culture and heritage. 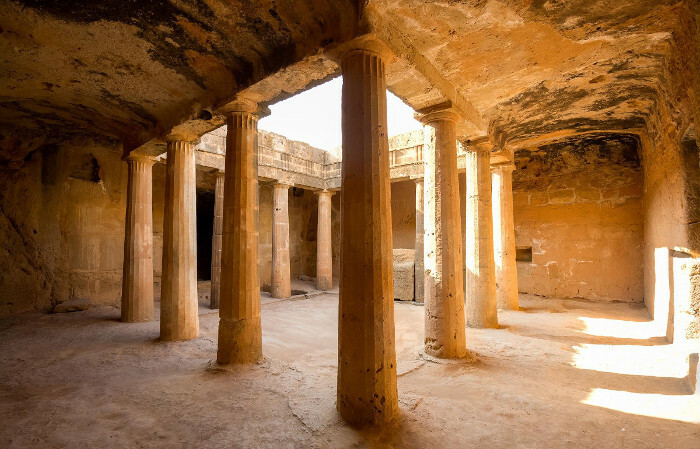 It is important to know that Cyprus is one of the oldest civilisations in the Mediterranean. 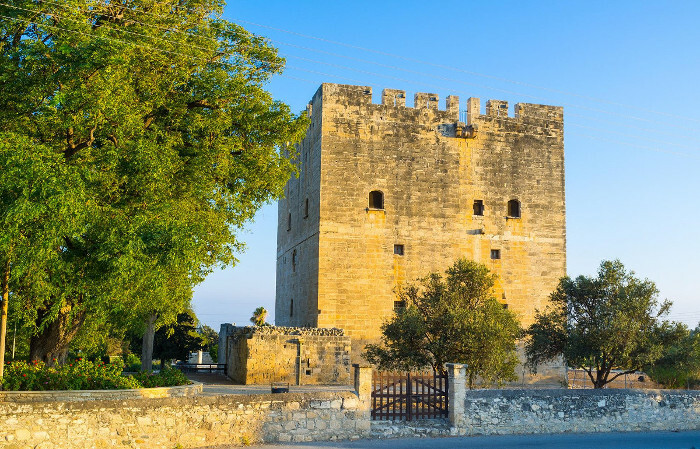 The historical routes below include one of the most significant culture and history sights as well as famous monuments in Cyprus. This should be the best route for an oenophile, but please don’t drink too much and drive a car! 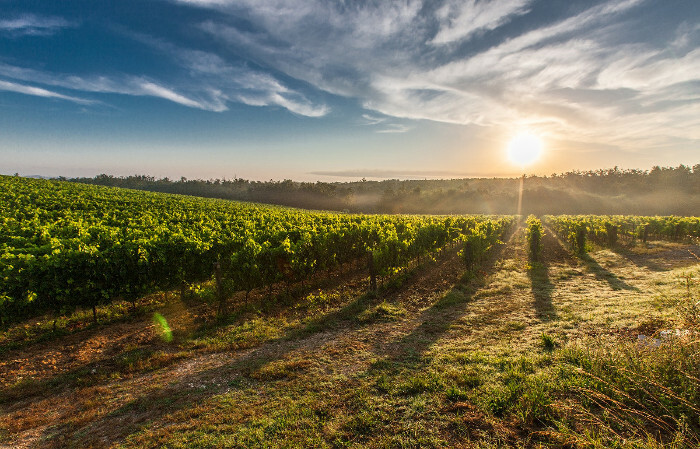 The island wine making history ages more than 5000 years back. 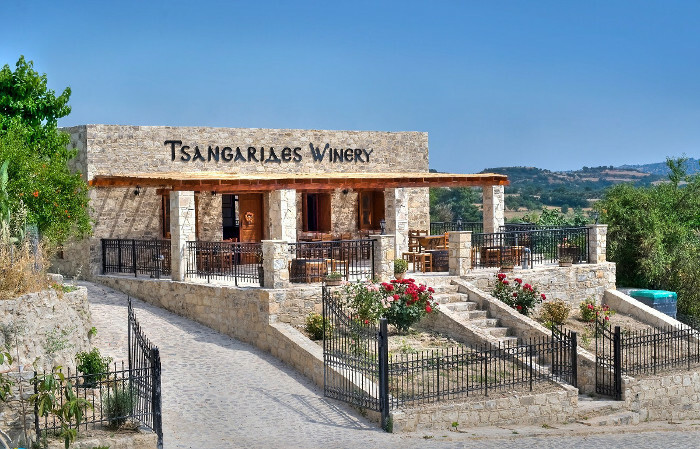 While in the car and driving from Larnaca motorway to Limassol and Paphos mountains you will pass by many local wineries. 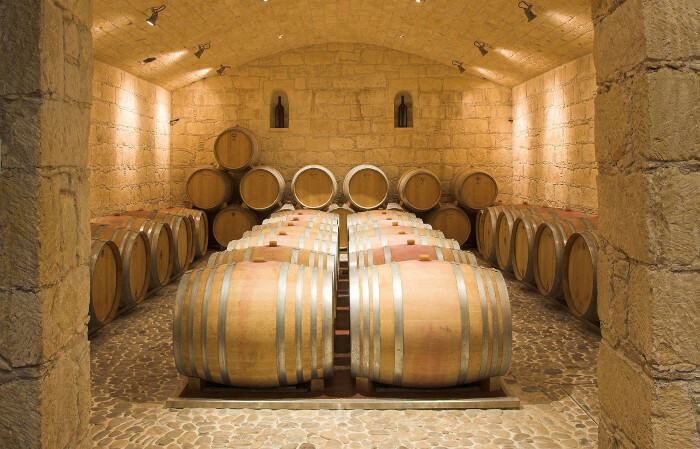 It is worth to know that Cypriot local wine making has gained an international recognition and many awards. 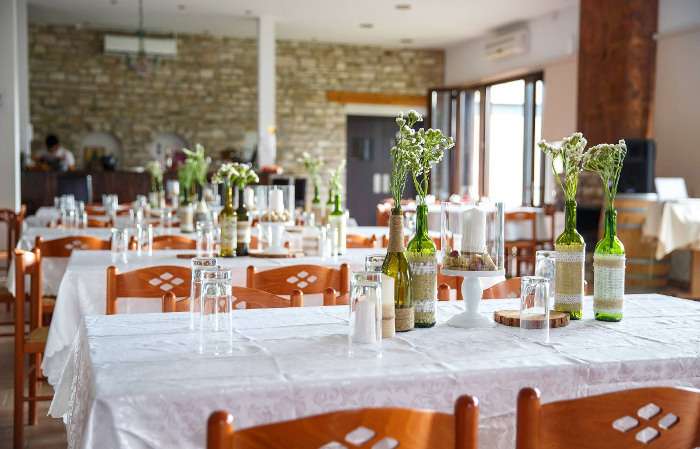 We have picked our favourite wineries in Cyprus which you may visit while in Cyprus. 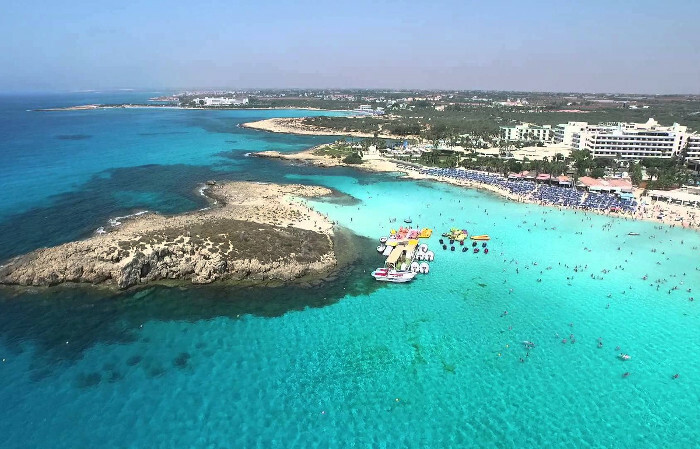 According to Trip Advisor 2018 Konnos Bay, Makronissos Beach and the famous Fig Tree Bay in Ayia Napa and Protaras are among the 25 best beaches in Europe. 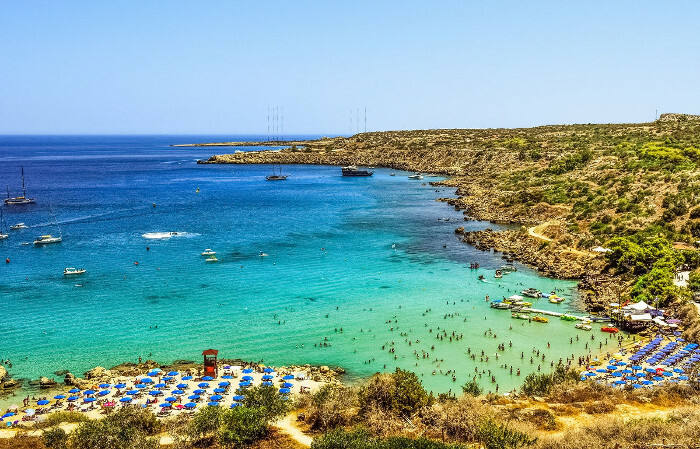 In addition, as per Travelers Choice Fig Tree beach in Protaras was ranked 13th from the 25 beaches in the world. Don’t waste any time and take the Alo car keys, wear your sunglasses and explore Cyprus most amazing turquoise sea waters. 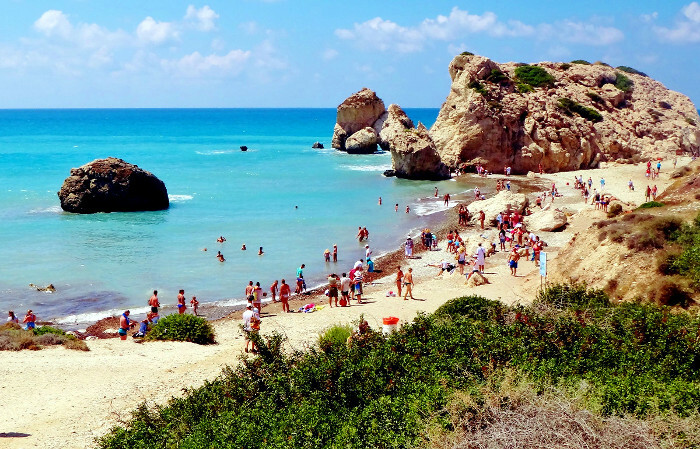 Starting from Larnaca famous Mackenzie Beach to the Aphrodite Rocks in Paphos there are quite a lot of beaches which you can discover and enjoy at your own pace by having your Alo rental car. From sandy or rocky coastlines to family friendly beaches we recommend our favourite beaches to visit.